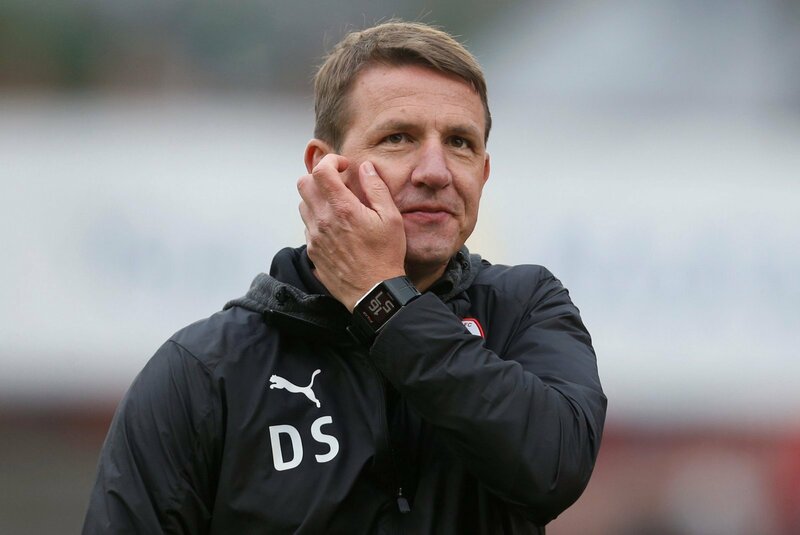 Barnsley manager Daniel Stendel claimed his side’s 0-0 draw with Sunderland last night was a close game, punctuated by Sunderland playing a lot of long balls, as reported by the Barnsley Chronicle. The German manager saw his side retain their four point lead over the Black Cats after a rather dour game at Oakwell. Neither side created many clear-cut chances and in the end, a draw was certainly a fair result. Stendel, whose side remain second and on course for a Championship return, claimed the game was as tight as expected but certainly dominated by the severe wind. Over 18,000 fans packed into Oakwell to give them their biggest crowd of the season, boosted by 4,000 travelling supporters. Stendel revealed that he later told the players these are the sort of nights he got into football for. The Tykes face a trip to play-off hopefuls Doncaster Rovers this weekend, before hosting relegation-haunted Walsall the following week. In the conditions, there’s often little option but to play a long ball into the wind. It swept and swirled around the ground breaking up any possibility of a slick passing game from either side. That’ll suit Barnsley far more than Sunderland, the point leaves them in a great position going into the final nine matches.